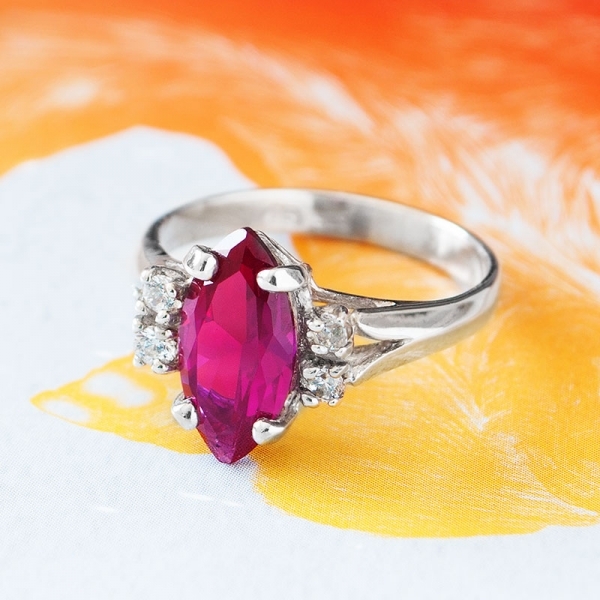 'Caliente' means 'hot' in Spanish, and this ring is hot indeed! 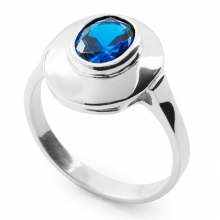 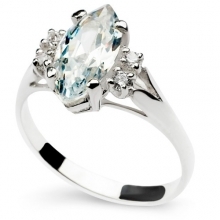 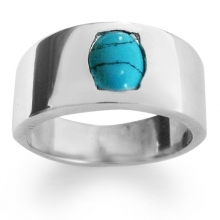 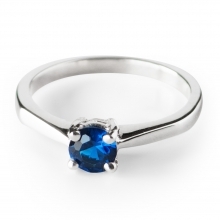 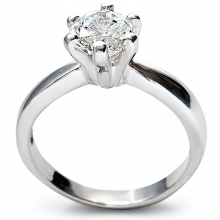 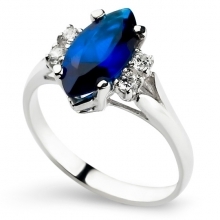 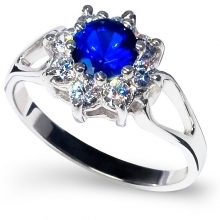 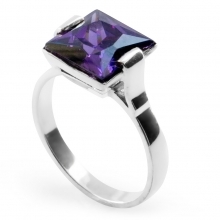 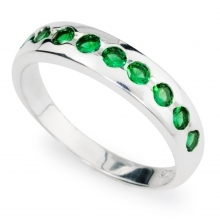 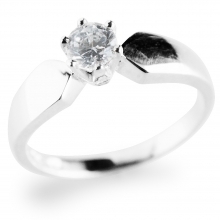 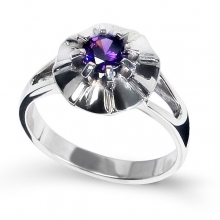 This beautifully made sterling silver ring will make you look fabulous. 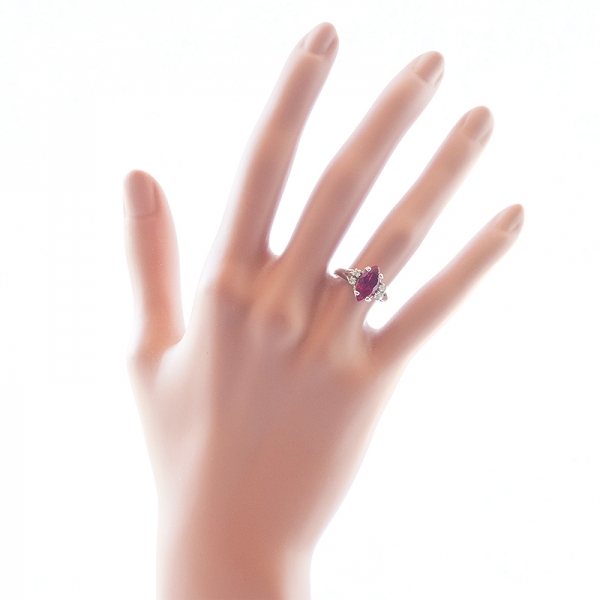 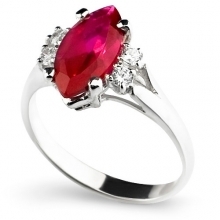 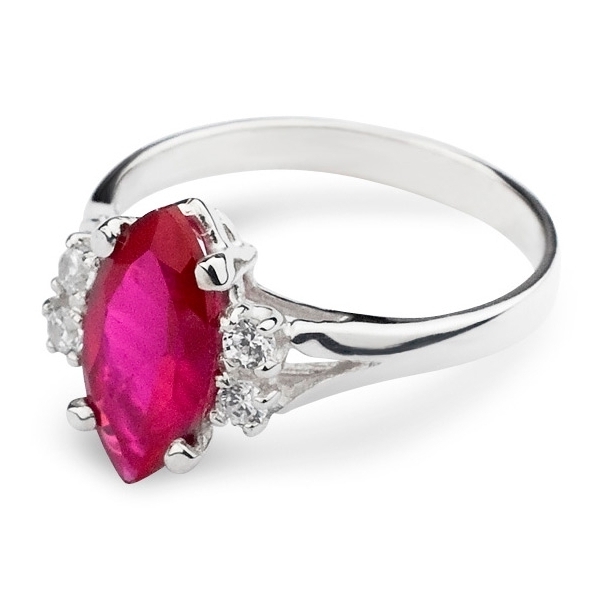 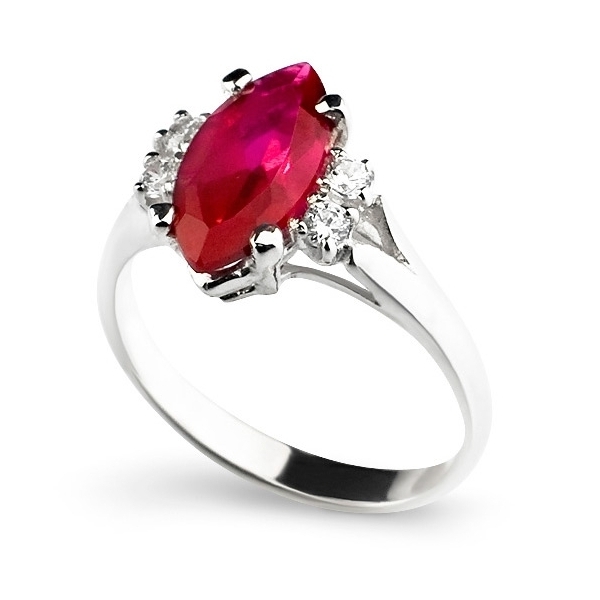 This stunning piece features a marquise cut ruby surrounded by two round cubic zirconias on each side of band. 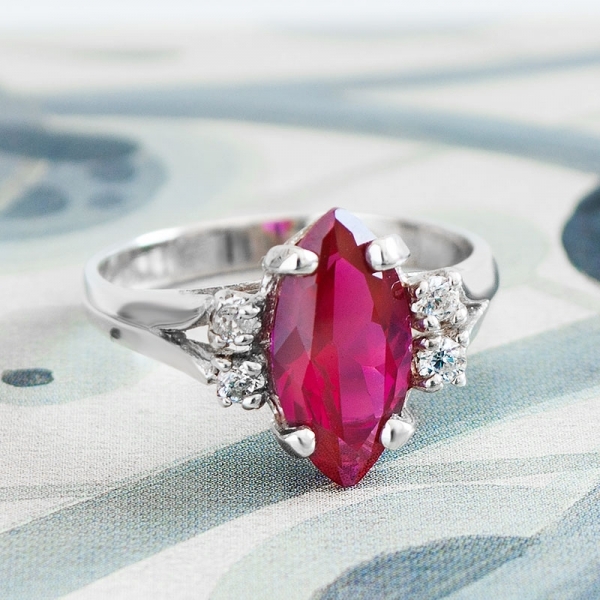 A centrepiece ruby measures approx. 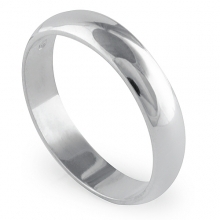 6 x 12mm.